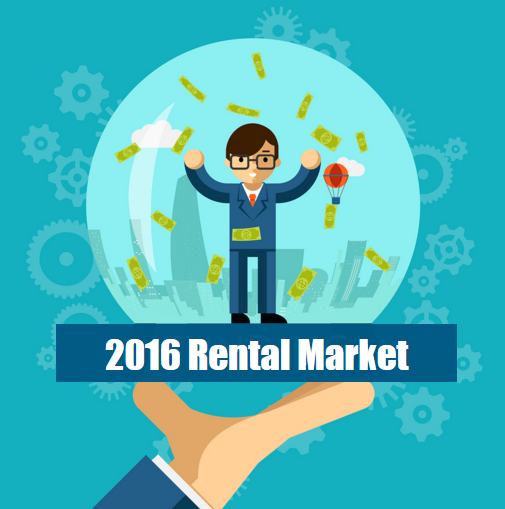 2016 Rental Market Outlook - Renting Wins! 2016 Rental Market Outlook – Renting Wins! Housing market experts reveal trends found in the 2015 rental industry and predict the outlook for 2016. Zillow provides additional predictions in regards to the housing market stating in a Press Release from the fourth quarter of 2015, that Growth in home values will outpace incomes, especially for low-income Americans. In 2016, those whose incomes fall in the bottom third of all incomes will be priced out of home ownership and unable to afford even the least expensive homes on the market. With more Americans relying on renting for housing, rental rates will continue to follow the upwards growth pattern seen in the past few years. In the same press release from Zillow, 2016 is believed to bring the least affordable median rents ever. Part of the extraordinary growth in rental demand has come from younger adults, but the number and share of older renters has risen significantly over the last decade. 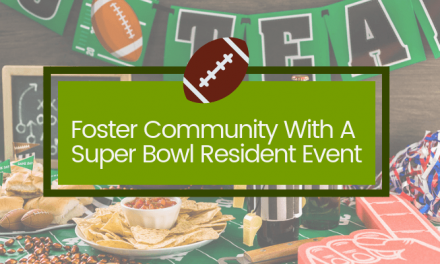 Adults 35 and older contributed 76 percent of renter household growth, despite making up 60 percent of renters. While the supply of multifamily units rose steadily, reaching 360,000 units in 2014 — the highest level since the mid-1980s — single family rentals have absorbed most of the renter household growth in recent years. While the 2016 housing market predictions seem bleak for those wanting to move into homeownership, property managers and landlords have experienced multiple benefits from the latest rental market trends. Rent.com reported in the company’s seventh annual Property Owner and Manager Market Report from 2015, which captures trends in the rental market directly from apartment property managers nationwide. The U.S. Census data reveals that vacancy rates have been declining since they reach a high of 11.1% in the third quarter of 2009. Rent.com’s 2015 survey found that 33% of property managers stated that it is taking less time to convert leases compared to last year. More than half of the property managers in Rent.com’s survey (55%) noted that they are less likely to offer concessions or lower renters in order to fill vacancies than they have been in years past. Rent.com reported that 53% of property managers said they were more likely to bring ina new tenant at a higher [rent] rate, than negotiate and renew a lease a current tenant that they already know. 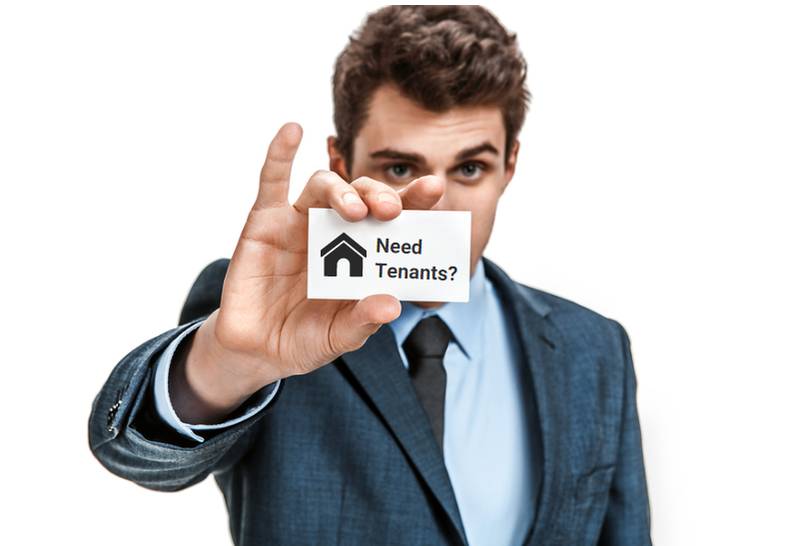 88% of property manager’s surveyed by Rent.com in 2015, raised their rent in the last 12 months. Rent.com reported that 68% of property managers predict that rental rates will continue to rise in 2016 by an average of 8%. 54% of property managers reported seeing an increase in the number of former homeowners seeking rental apartments. Renewal Rates are up too! 34% of property managers reported that renters are renewing their leases (up from 29% in 2014). Have you experienced similar trends in your rental business this past? What do you predict for 2016? Let us know in the comments!